We are calling for more information to be shared with the residents so that they may make informed decisions. We are also asking for a vote of the residents on the question of leasing city property for oil/gas exploration. Information about potential mortgage issues, homeowner insurance, the city’s lease, and more can be found by clicking on the tabs above. We will post additional information as it becomes available, so check back for updates. Connect with us by subscribing to our mailing list. thanks for keep me posted. I attended the City Council meeting last evening. We have been sold out and I do not believe the Mayor or council cares, based on what I heard at the meeting. The Mayor was more excited about being on channel 7 regarding pot holes. We all have a voice and we must use it. Thanks for what you are doing! Very glad you are suing! I did not like the fact they were going to drill in city properties!!! Keep me posted. As a former Oakland County resident, and current NY State resident, I am watching this situation unfold with great interest. While I applaud your efforts to stop the drilling in Shelby, you must realize that it’s not just drilling in residential areas that is a problem. It’s drilling and fossil fuel extraction that must stop, no matter where it is. It’s always someone’s backyard, favorite fishing area, northern getaway. There is no “away,” and all drilling must be banned. The methane releases from drilling contribute mightily to climate change. All drilling impacts all of us. 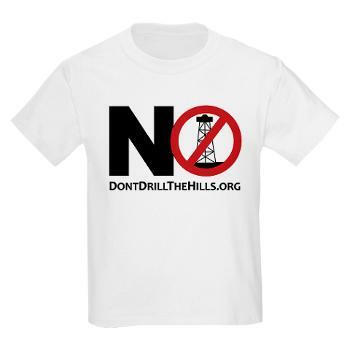 Saying no drilling in residential areas only is short sighted and will not work. Once the oil companies have a foot in the door, it’s over. I read in the Sunday Detroit News, page 2B, that there is an oil and gas lease filed in Southfield on a 110 acre parcel at 9 mile and Evergreen in Southfield and has applied for a permit to drill. The property is owned by a Christian organization. This is the old Dun Scotus property that was sold several years ago. I cannot believe this can happen there. It such a beautiful area.